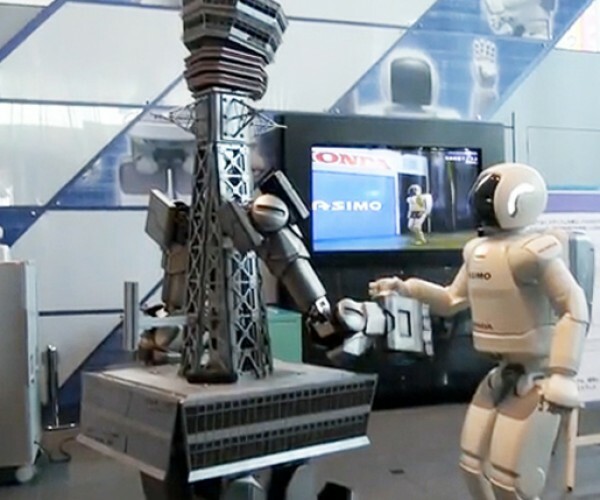 Osaka Tower Robot Vs Honda Asimo: Fight! 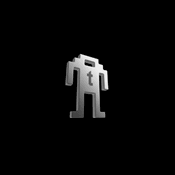 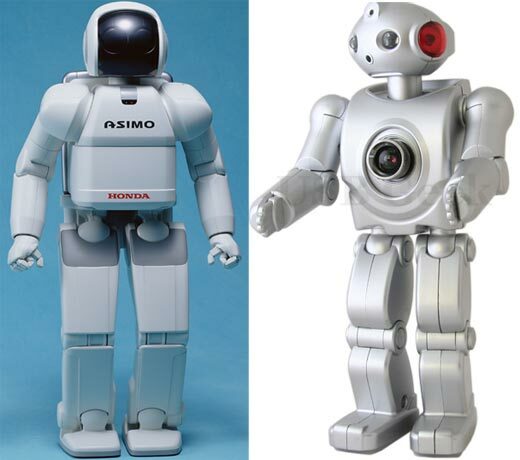 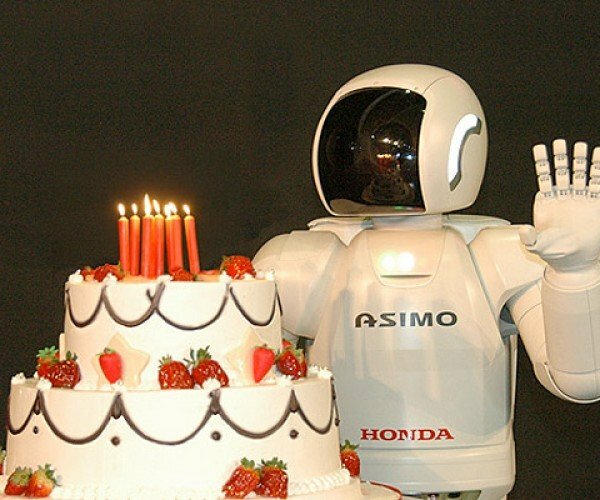 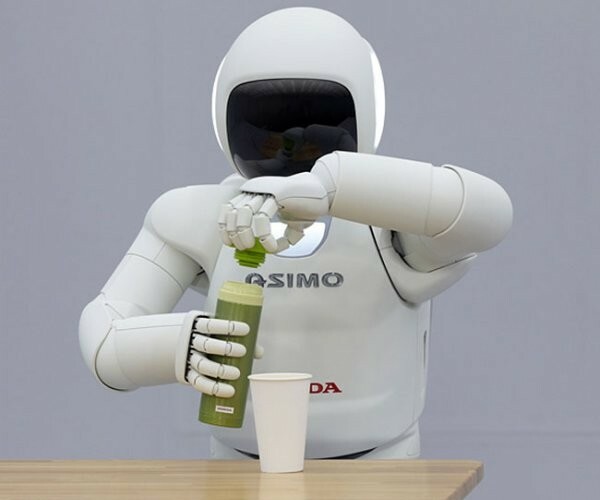 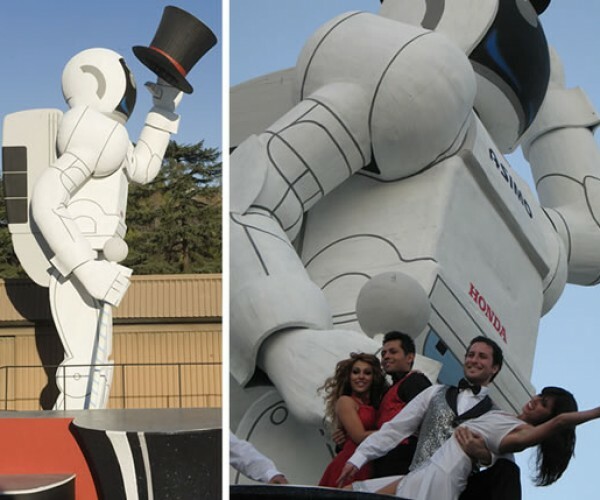 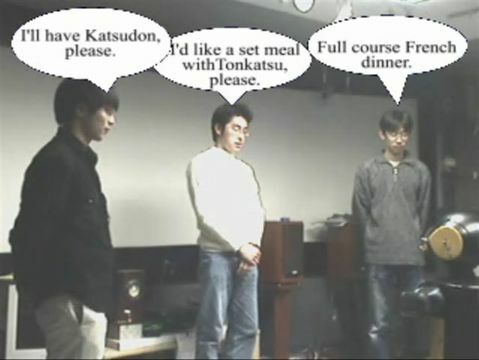 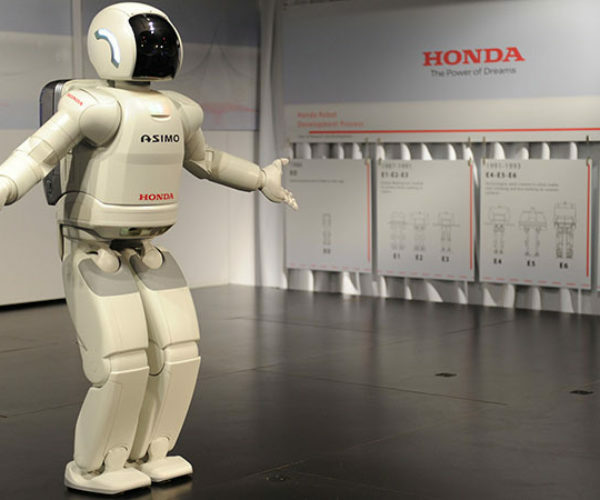 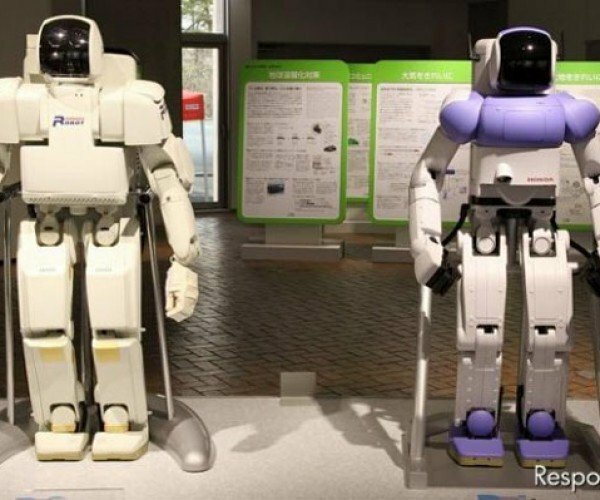 Robot Web Cam and Asimo: Separated at Birth? 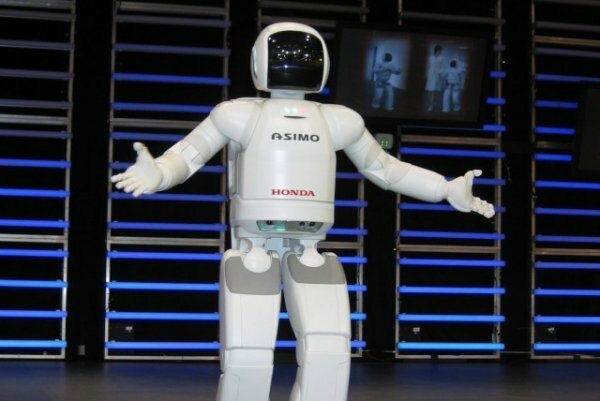 When Asimo Freezes, Does He See the Blue Screen of Death?